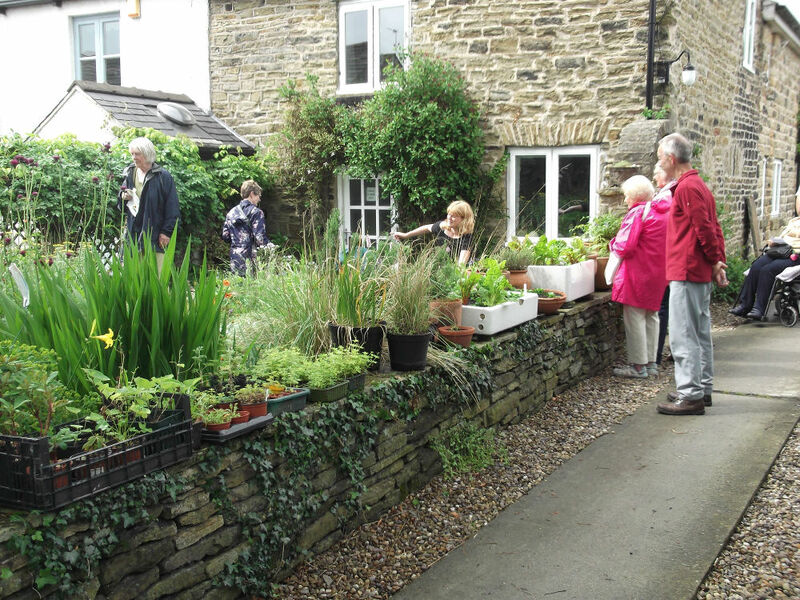 Opening your garden is a great way to meet others and to raise money to help keep your local library open. Your garden does not need to be large or grand to be interesting. More important is a willingness to talk about it to your visitors. You are welcome to sell plants, refreshments etc. and donate to a charity of your choice, or to the library. If you live within a 15 minute walk of the library and would like to take part, please complete and submit the form below, and we’ll get back to you. 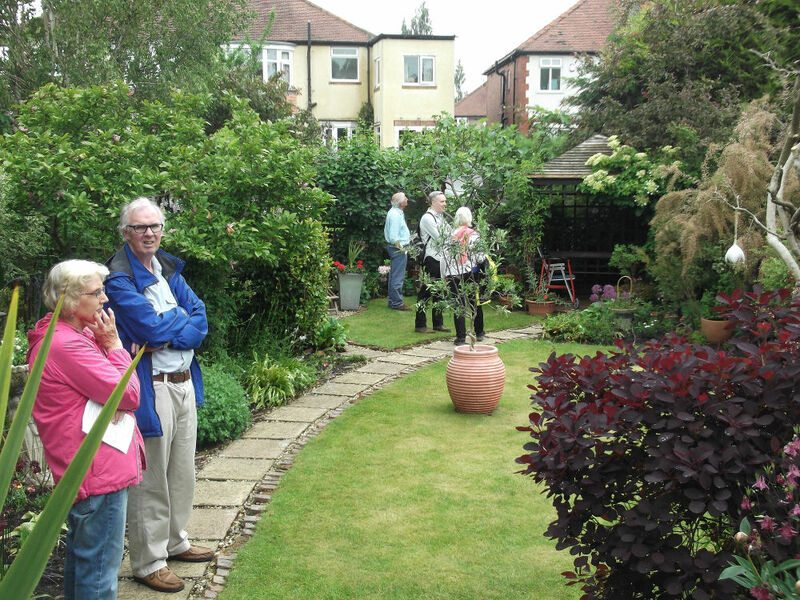 Be assured that we will only use the contact information in connection with the open gardens event.